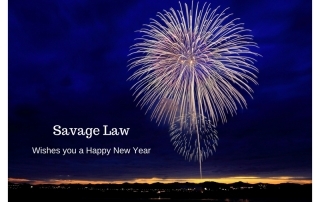 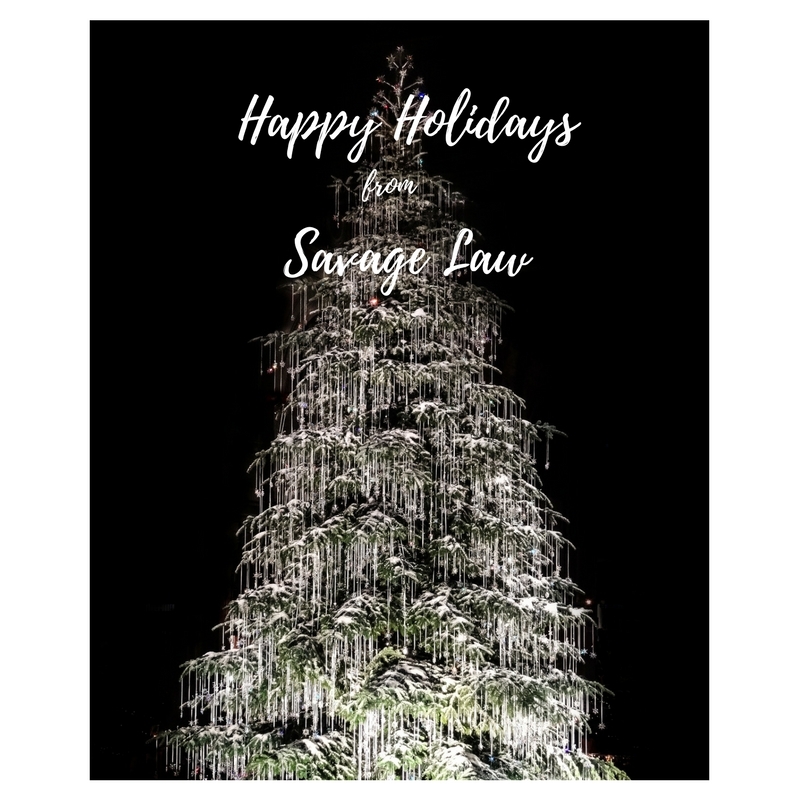 Happy Holidays from Savage Law. 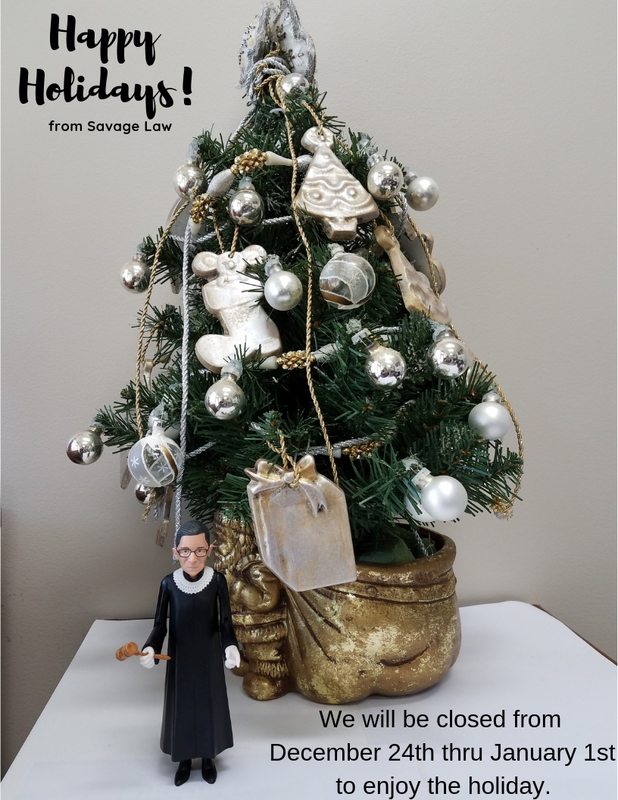 Our office will be closed from December 24th thru January 1st to enjoy the holiday, but we will be checking emails and voice messages while we are away. 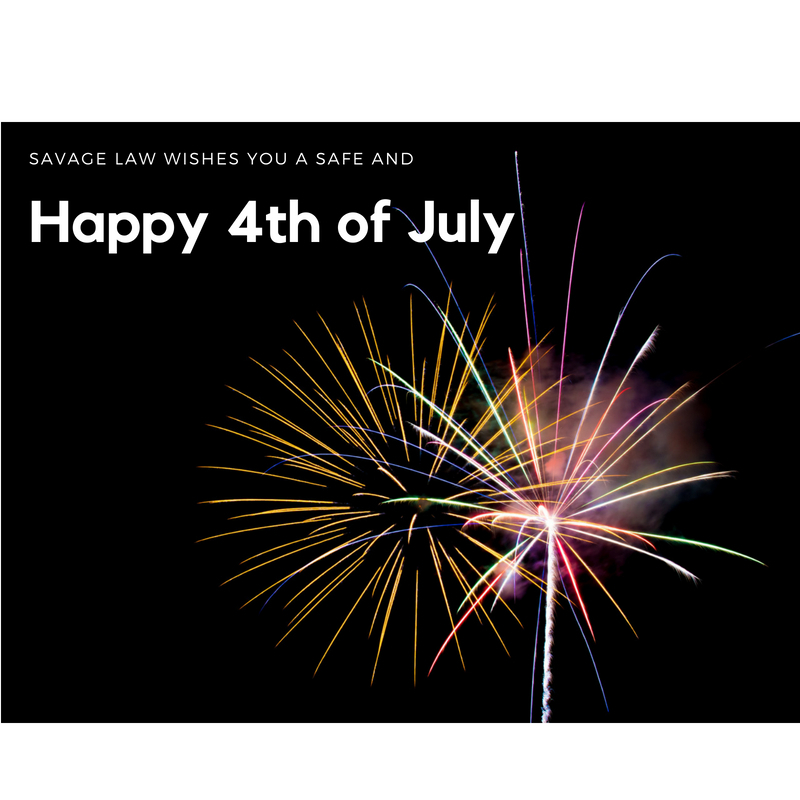 As many Council Bluffs residents see fireworks stands popping up in parking lots, please be aware of the dates that residents can LEGALLY light their fireworks. 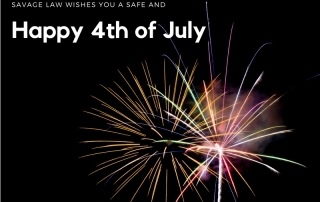 If you are looking for a professional display to enjoy, check out this list. 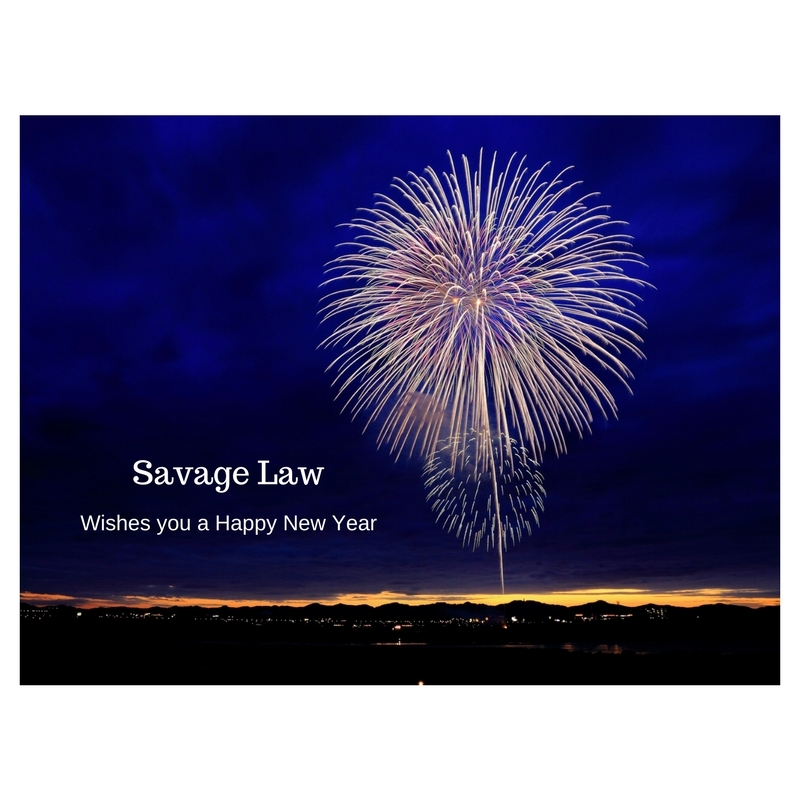 While many people make New Year’s resolutions to go to the gym, eat healthier, or kick a bad habit, Savage Law can help you start 2018 right by getting your legal affairs in order. 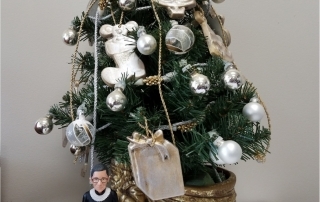 Our law office will be closed on Monday, December 25th in observance of the holiday. 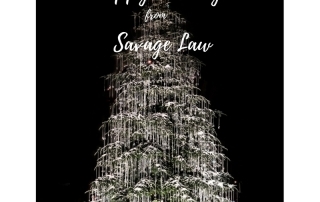 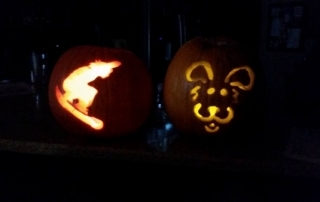 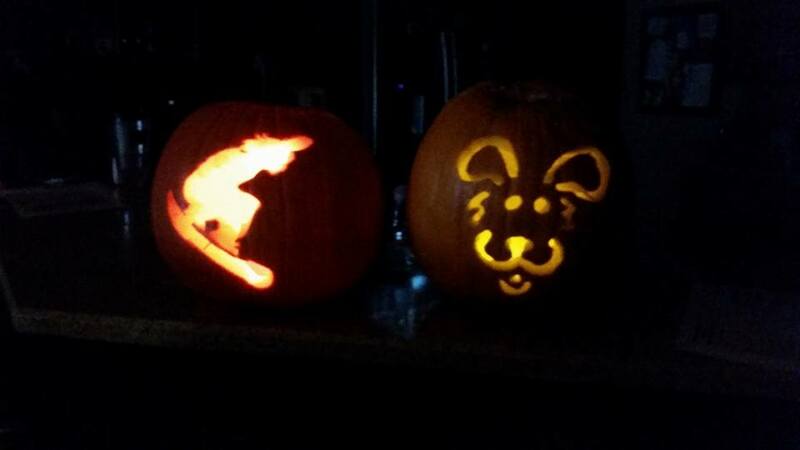 Happy Halloween from Savage Law! 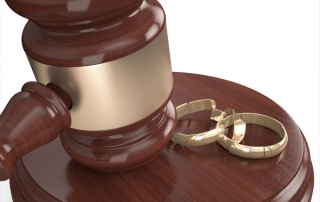 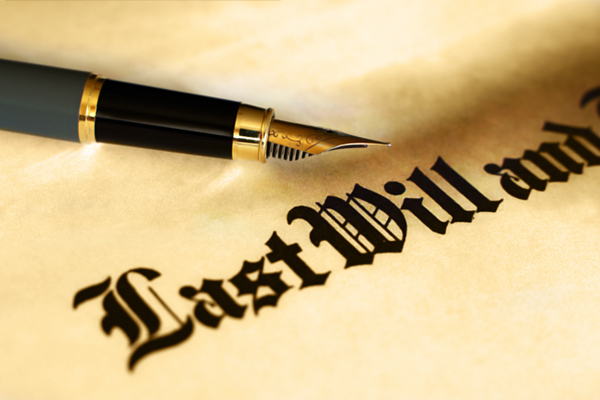 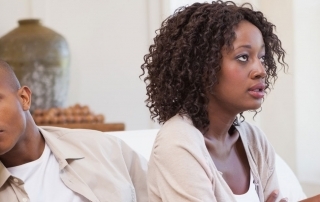 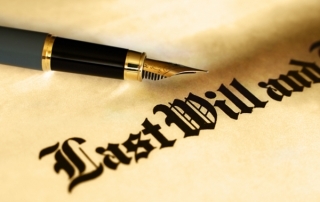 Is “Divorce Month” in January or March?